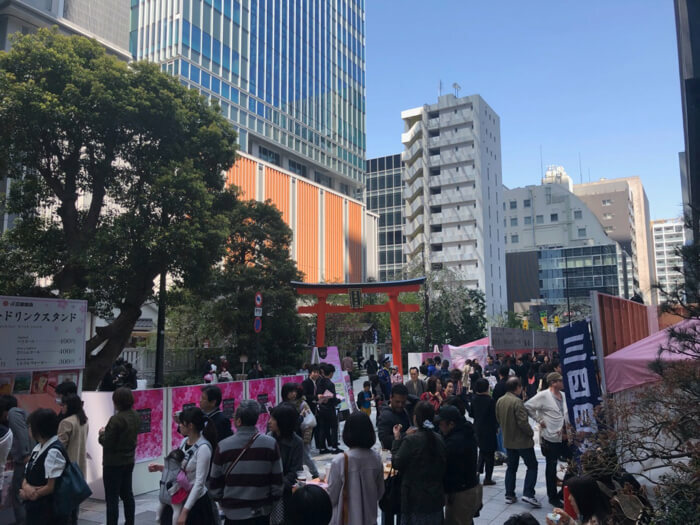 Sakura Festival 2019 is set to celebrate cherry blossoms in a variety of exciting ways around the Nihonbashi region of Tokyo from March 15 to April 7. 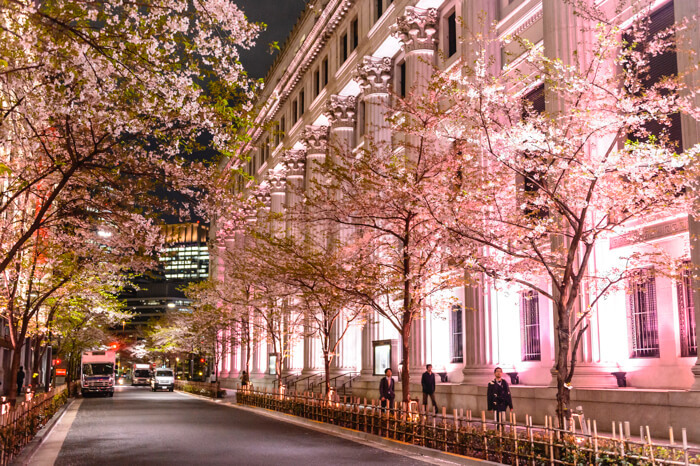 Nihonbashi has been home to many famous cherry blossom sites since long ago including Edo Sakura-dori and Hamachomidorido. This year marks the 6th run of the festival which will allow people to experience the cherry blossom season from numerous angles such as through digital art and with cherry blossom inspired food. 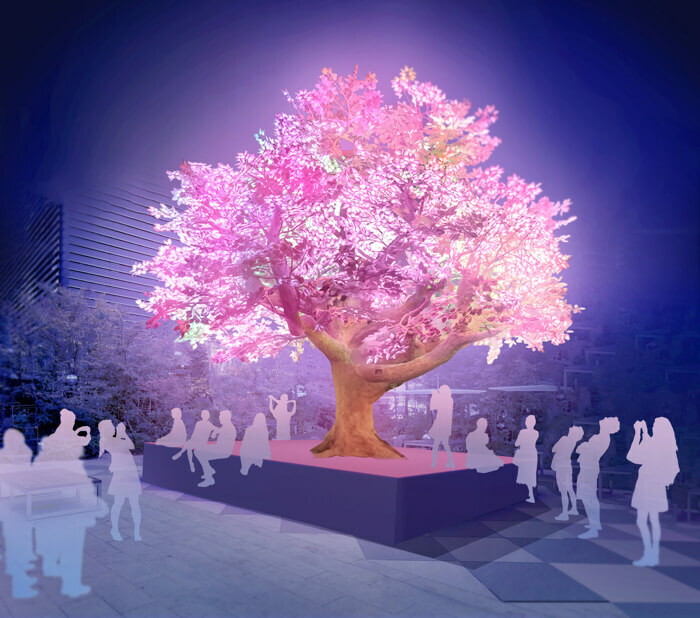 The creative team behind the Tree of Ténéré digital art at the annual Burning Man festival held in Nevada, US is collaborating with the Sakura Festival to bring the piece to Nihonbashi. Dubbed ‘The Tree of Light,’ the 8 meter tall tree will be lit up with 100,000 LED lights decorated on each leaf which react to people, sounds and the wind. The Sakura Carpet is a collaboration between the Nihonbashi district and nihonbashi β, a team of young creators. 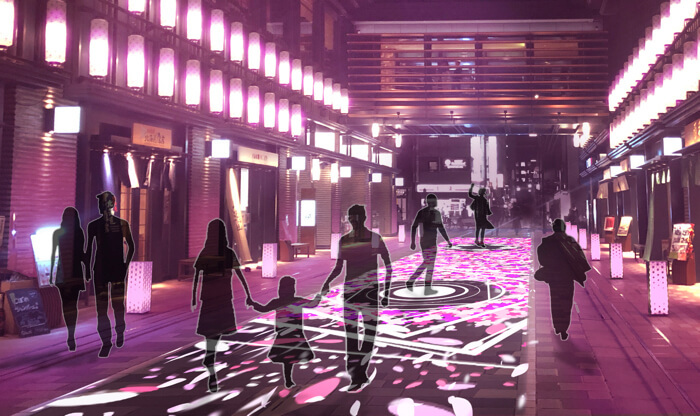 This 16 meter long ‘carpet’ will run along Naka-dori Street which leads to Fukutoku Shrine and will light up with visuals and play music as people walk along it. Together with around 100 cherry blossom lamps the entire street will transform into a world of pink. 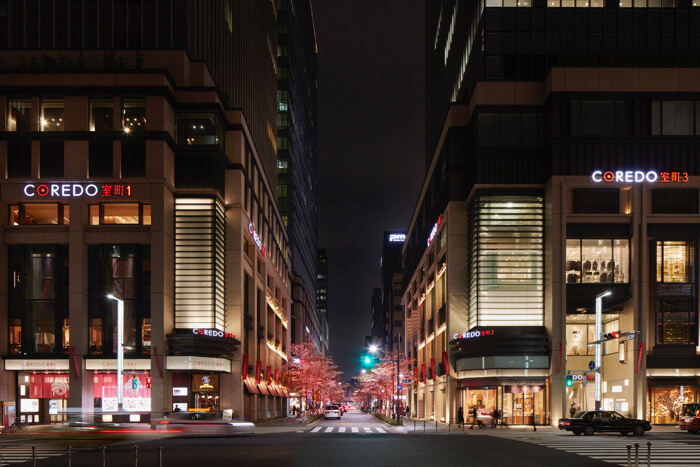 More illuminations will take place around the area including at Mitsui Honkan, Mitsukoshi Nihonbashi Main Building, Mitsui Tower and elsewhere. *Illumination times will vary at each facility. 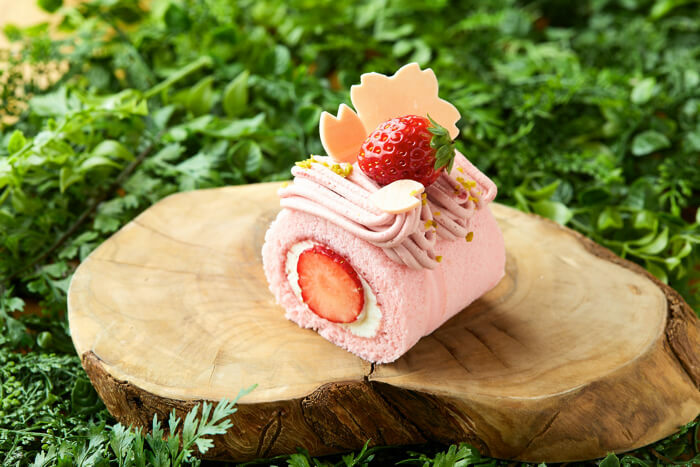 Nihonbashi Sakura Menu Walk encompasses 190 restaurants in the Nihonbashi, Yaesu and Kyobashi areas which will serve cherry blossom inspired food, desserts and merchandise. 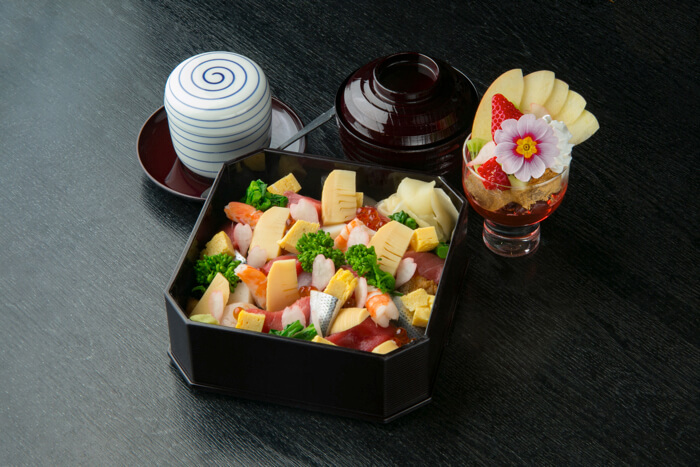 Cherry blossom stalls will also appear around Fukutoku Shrine on March 30 and 31 which will bring together Nihonbahsi’s hotels, facilities and old restaurants together for 2 days of special limited time food. Enjoy the cherry blossoms in Japan this spring with lots of exciting events and food.